A sum of total 31 Creative boards covering the various topics of science with new thinking and innovative ideas were presented by the students of all the classes (Cl-VI to X). 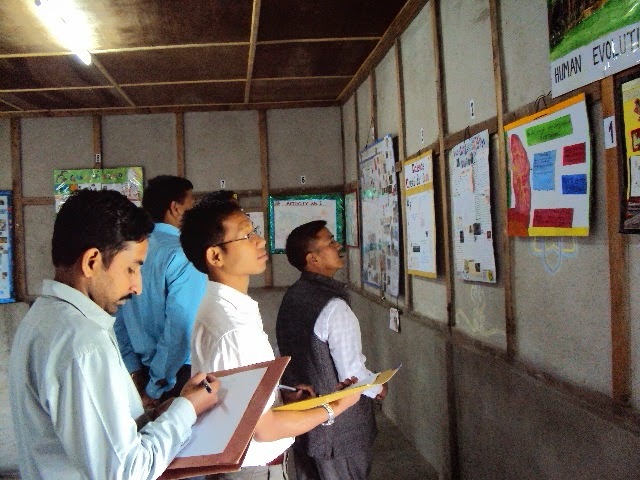 The exhibition was arranged in the form of a class wise competition. Over all programme incharge : Sri Rajib Prasad & Sri Pinak Jyoti Deb. Guest Of Honour : Sri Yachang Tacho,Editor- ‘The Subansiri’.